Healing | Live. Learn. Love. Eat. I am crazy in my kitchen when my mind is on recipes. I am a serious multi-tasker. When I start on a recipe I figure, why not make more recipes at once? While I am making a mess I figure, why not make one big mess instead of messing up at different times throughout the day? I really think that this is a great idea. 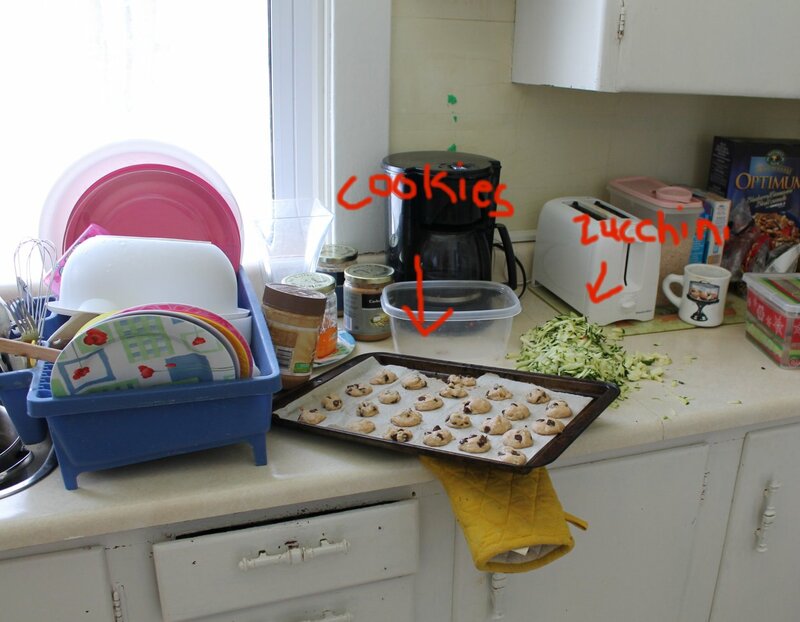 Here is a glimpse of my kitchen the other day when I was making the cookie dough stuffed cupcakes. 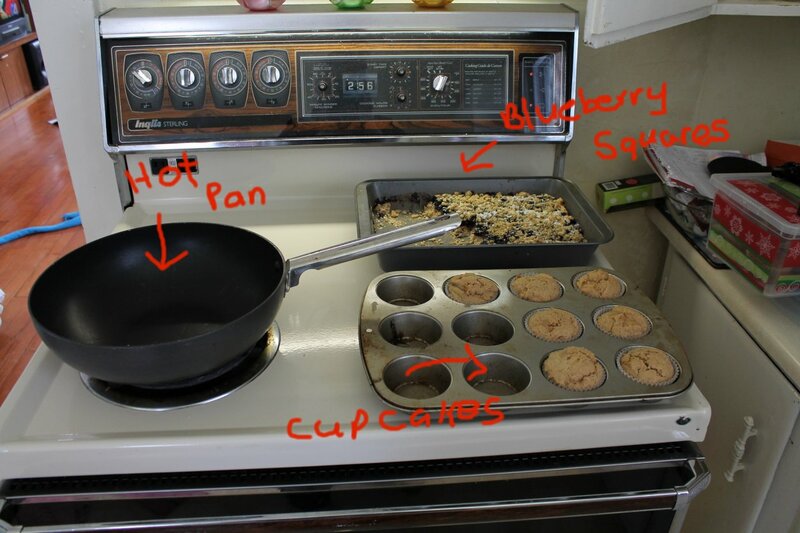 I was also making blueberry breakfast squares and lasagna. Food is everywhere, timers are going off, I am frantic, kids are either laughing, screaming or crying, dishes are piling up and I feel like I could sometimes lose my head. This is every day in my kitchen. It is chaos, yet I love it! Today, despite being sick I still managed to make pancakes for breakfast, soup for lunch, pumpkin bread and cookies! I have been so busy testing and perfecting each and every recipe of mine so everyone in our house is very well fed. I actually wish I could invite you all over to share some of these yummy creations and take some food home with you! I am running out of room in my freezer. This morning I woke up feeling pretty awful. We are still not feeling one hundred percent better yet. 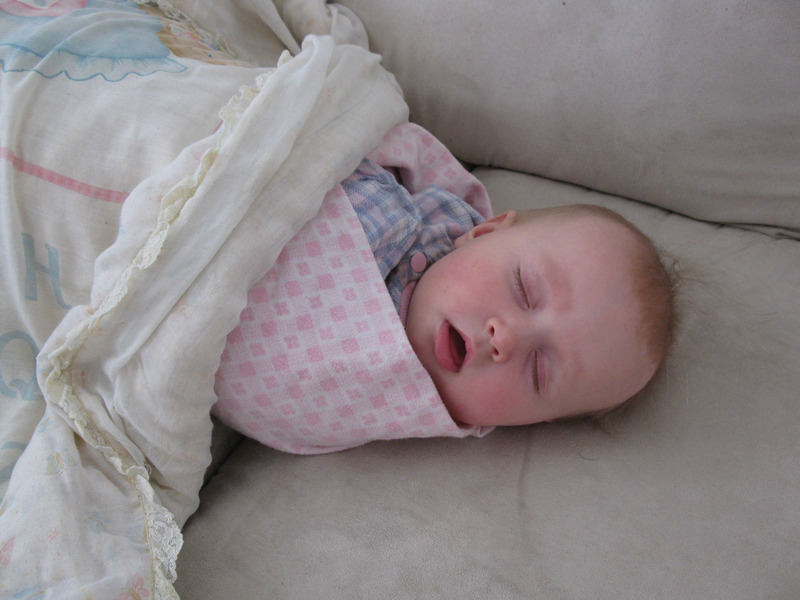 Both my hubby and I woke up with headaches, stuffy noses and sore throats. Not so good when you are outnumbered by your children. Luckily we know how to heal. 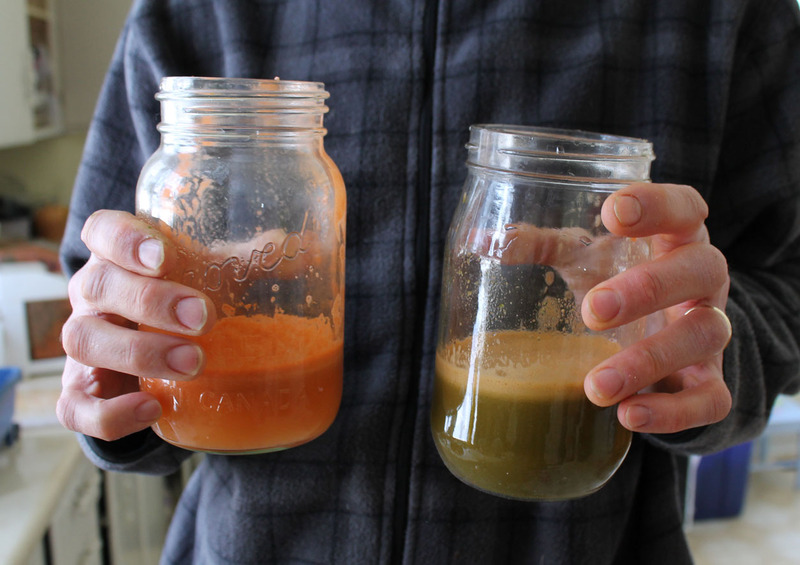 I did an hour of yoga and afterward my hubby had the fantastic idea of making juice! 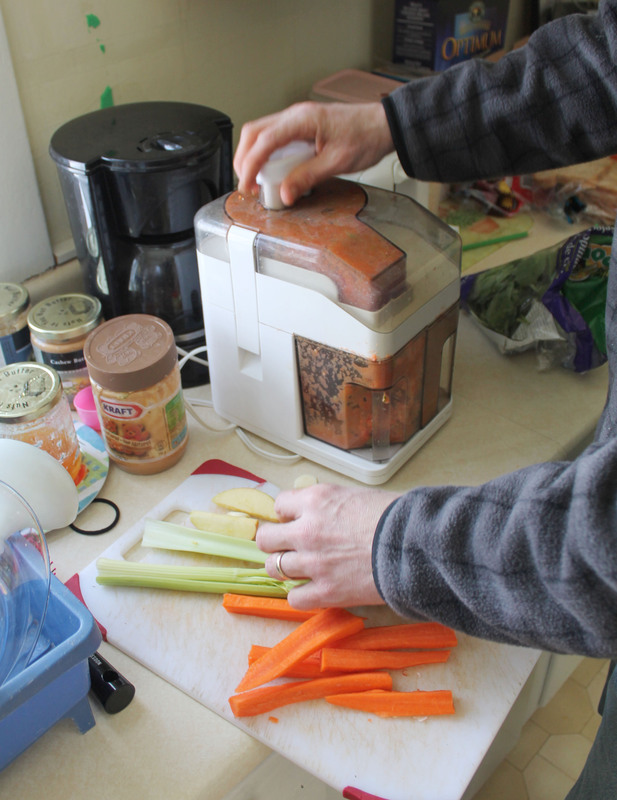 When he asked me if I could go for a juice, at first I was not very enthusiastic about it (as I have been more on a baking kick than a juicing/eating anything super healthy kick) but this was one of those moments where I knew that he was probably right. Plus, he was going to make it for me and clean up and everything! How could I say no? The juice was perfect and packed full of good things. 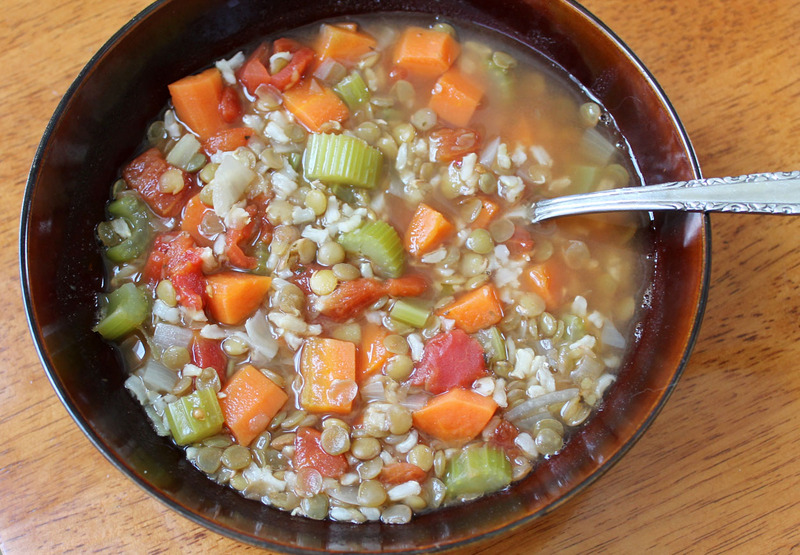 After the juice I made a pot of Green Lentil and Brown Rice Soup. 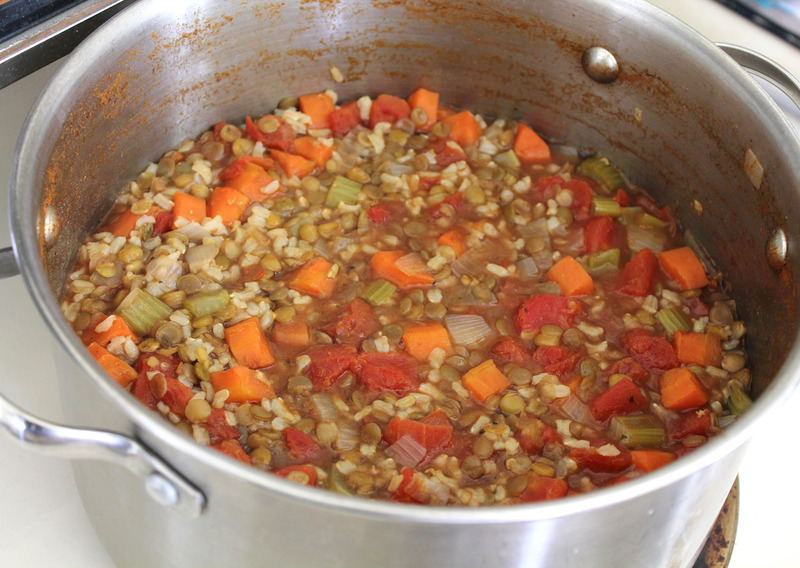 I love soup to make a big pot of soup because there is always enough to have for the next day. And of course my day wouldn’t be complete without a cookie or two… or three. 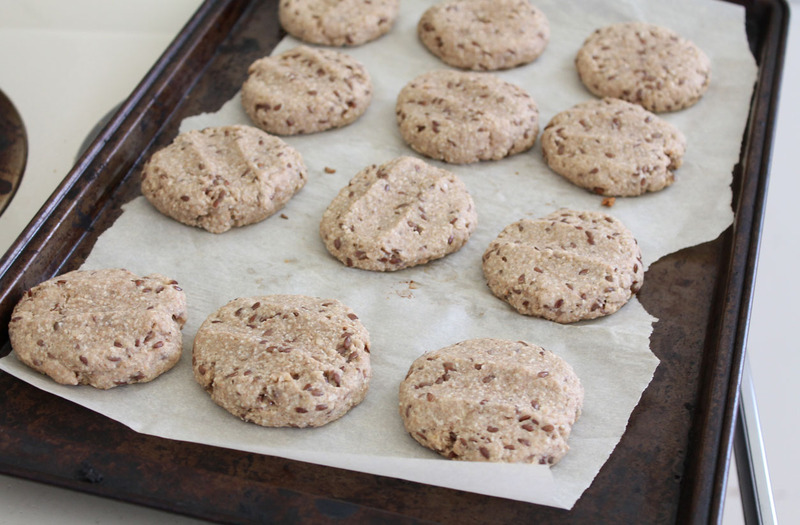 I decided to make Cinnamon Maple Flax Cookies this time. Tonight as part of my healing regime I also plan to cuddle my little snuggle bugs. Every evening the girls and I have been going out for a walk at about the same time the sun sets and the stars begin to come out. Autumn and I have been talking a lot about space and last night we looked it up on youtube. Tonight we are going to look at more space videos. This one in particular is a lot of fun to look at full screen with the lights out. Seeing this makes me feel so silly for every worrying about anything. Our problems are really so small in this whole vast and infinite universe. We are really so small in this vast and infinite universe. 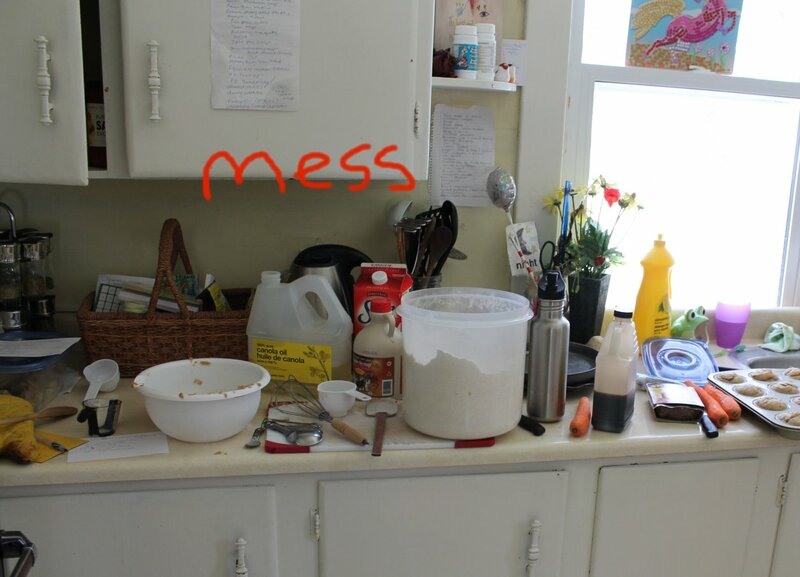 HaHa… Your kitchen looks as crazy as mine… I’m a believer that a messy kitchen is a used and loved kitchen. How can someone truly embrace their cooking, if they are preoccupied with keeping their kitchen looking like Martha Stewart’s? But maybe that’s the aquarian in me speaking. Whenever my husband helps me cook, he follows behind me putting stuff away (before I’m finished) and dishes in the sink (before I’m done with them). It’s amusing. I drive him absolutely bonkers. I cannot leave the kitchen without it being a complete and total mess. And then, I want to give up on cooking entirely when I look at it. Totally sending this post to him. 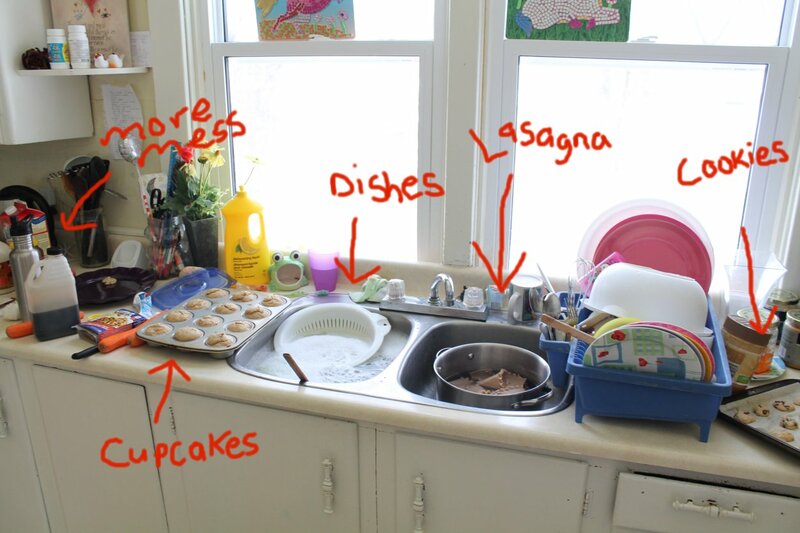 I knew I couldn’t be the only one with a messy kitchen when I cook! I do clean as I go, but I always have so much going on that there is always still a huge mess everywhere. P.S. Whenever I look at space pictures, I feel the same way. Like my problems or messes are so small relative to the entire universe that I feel rather silly for even stressing. Pingback: Time | Live. Learn. Love. Eat.